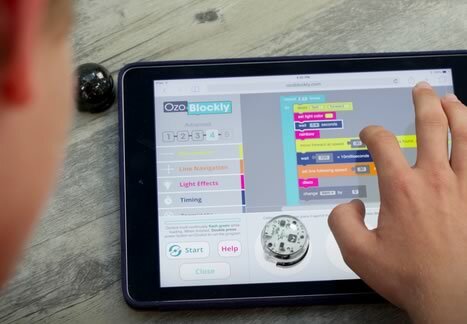 Produktinformationen "Ozobot EVO single pack"
This smart and social robot introduces a whole new way for gamers and learners ages 8 and up to connect, code, collaborate and share. 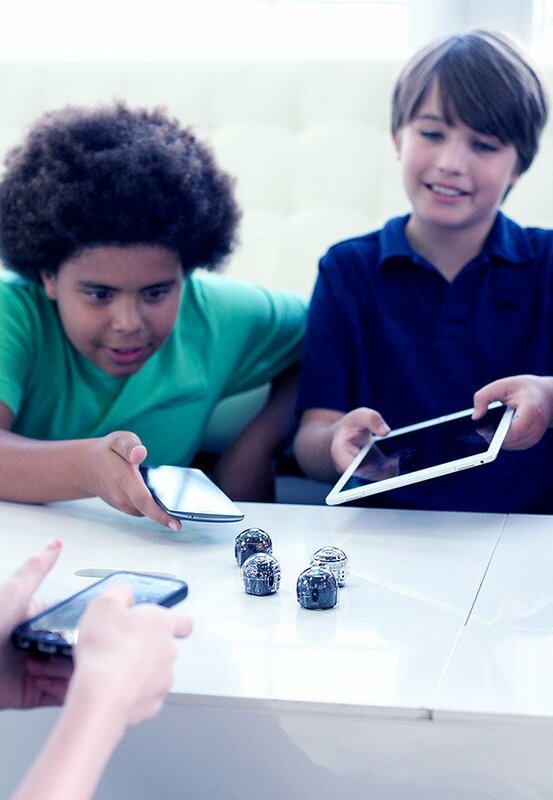 Dynamic content updates and personalization make every day with the new Ozobot a unique experience—at home, in the classroom and on the go. 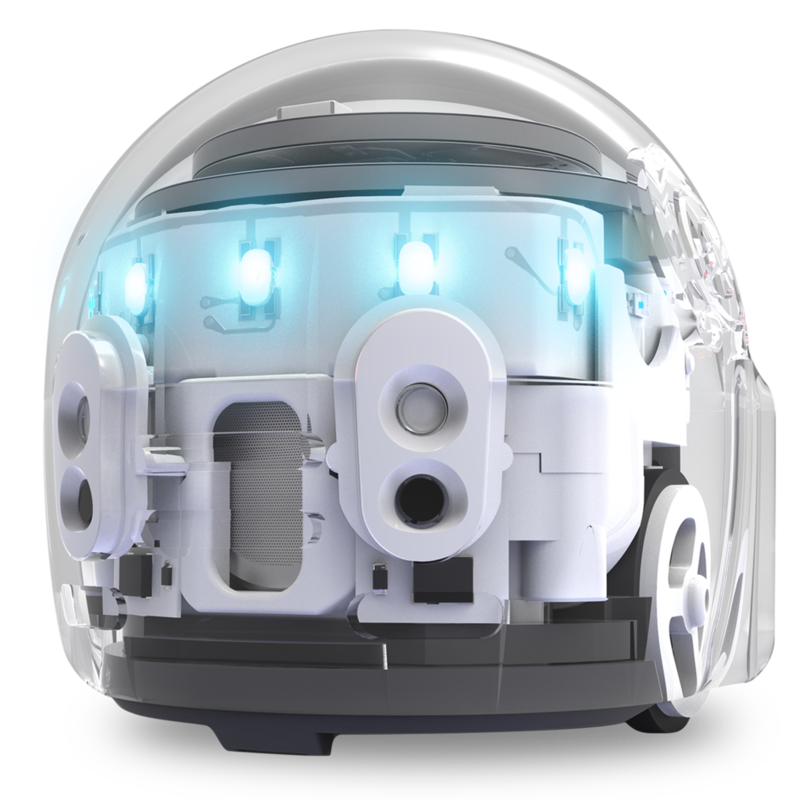 At home, the new Ozobot empowers endless hours of gaming, programming projects and downloadable activities for the whole family. 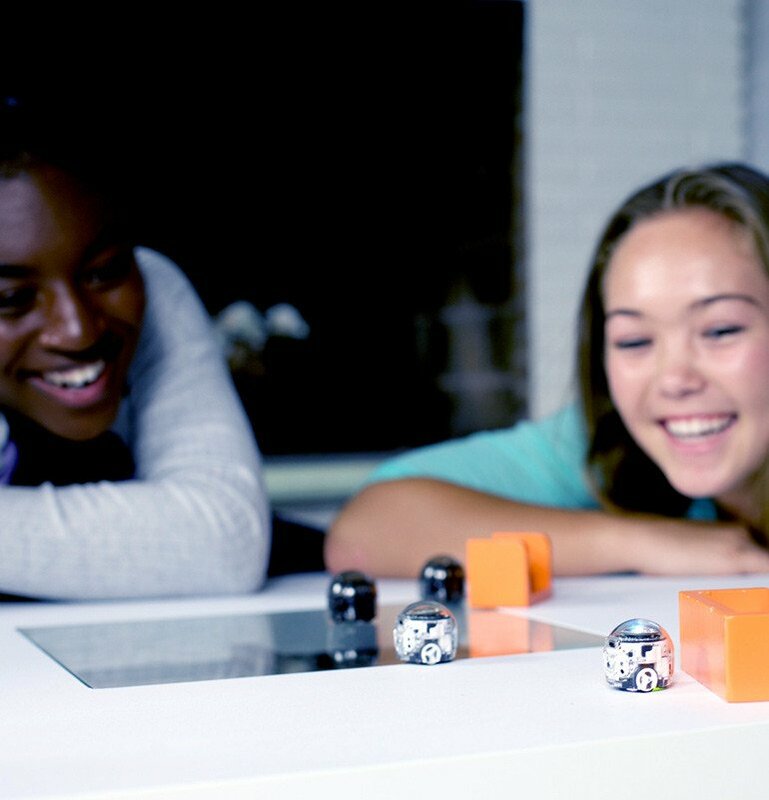 Measuring in at just over one cubic inch, the new Ozobot also enables on-the-go activities like meeting up with friends, syncing bots and unlocking enhanced gaming and learning experiences together. 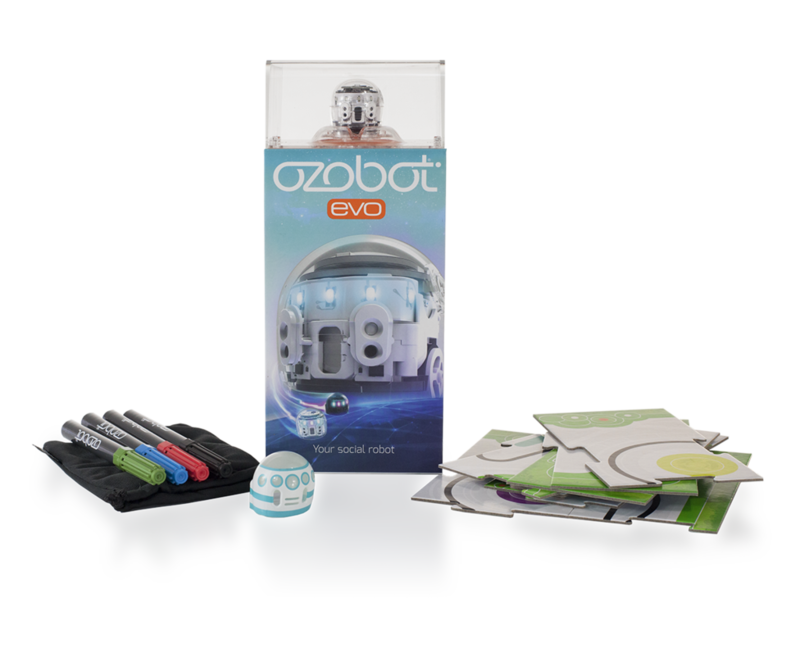 Weiterführende Links zu "Ozobot EVO single pack"
Garantie(Jahre) "Ozobot EVO single pack"
Videos "Ozobot EVO single pack"
Weitere Info "Ozobot EVO single pack"
Kundenbewertungen für "Ozobot EVO single pack"